(VEN) - Policy adjustments over the past year have made renewable energy development more attractive to investors. As a result, mergers and acquisitions (M&A) and other projects of renewable energy are on an upward trajectory. In September, Thailand’s B. Grimm Power Plc. announced completion of a US$35.2 million acquisition of a solar photovoltaic (PV) power project in Vietnam, acquiring an 80 percent stake in the Phu Yen TTP JSC, which invested and developed a 257MW PV project in the south-central province of Phu Yen. 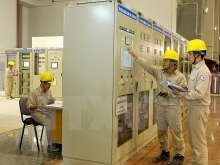 At the same time, the TTVN Group completed the sale of an 80 percent stake in another project, the Binh Nguyen solar power project, in the central province of Quang Ngai to Sermsamg International Co., Ltd. for US$17.6 million. In June, B. Grimm teamed up with the locally owned Xuan Cau Group to develop the largest solar power plant in Southeast Asia in the province, with a combined capacity of 420MW. According to the Vietnam Renewable Energy Report 2018, an average of nine projects in power generation and distribution have been registered every month since the government’s price approval of US$9.35 cents per kWh for solar projects. In Binh Thuan Province, nine solar and one wind power projects were approved in the first half of 2018, with total investment capital of VND15.38 trillion. The province also granted investment certificates to nine other solar power projects with total capital of more than VND12 trillion. 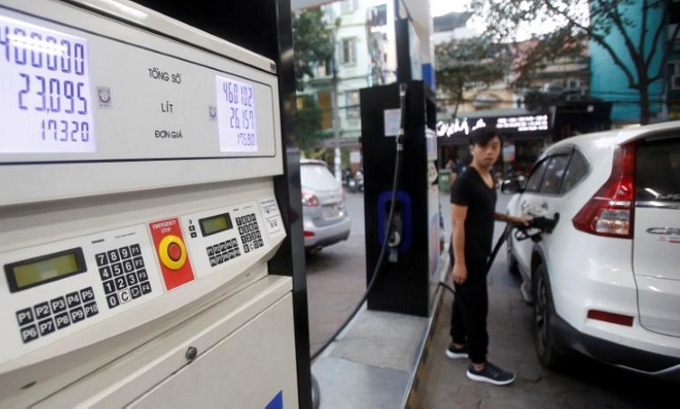 This trend is in sharp contrast to the situation several years ago, when many planned projects such as Global Spheres in Hue and IC Energy in Quang Nam were scrapped. Although investment in renewable energy has been positive, this is only the initial step as Vietnam holds great potential in this field. 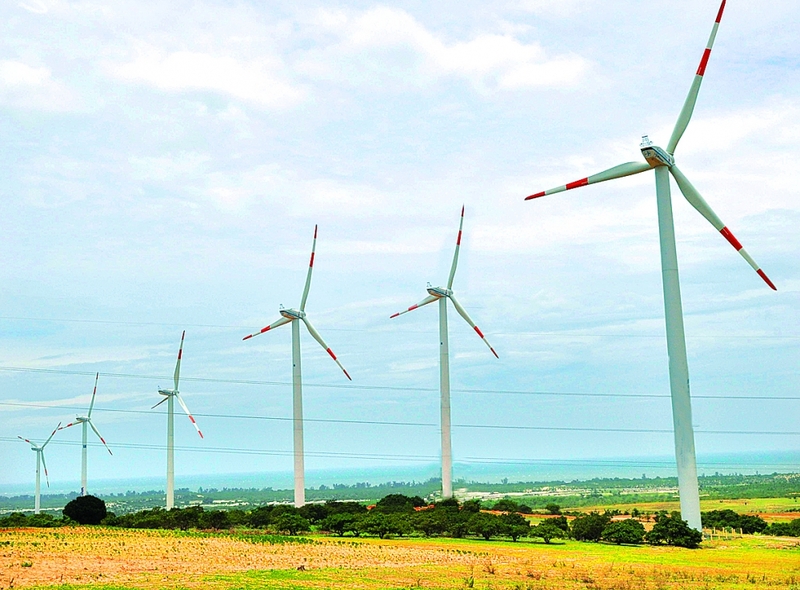 A recent World Bank study shows that the Vietnamese wind power market is still at an early stage of development with total capacity of 197MW. This figure is very small given that wind power is one of the fastest growing sectors in the world. Experts attribute the cause to the unattractive selling price of wind power. Steve Sawyer, general secretary of the Global Wind Energy Council (GWEC), said Vietnam should make further efforts to improve efficiency and transparency of market regulations and bidding procedures. The country should also continue to standardize wind power purchase agreements in accordance with international standards. The process of getting approval for such projects should be simplified to increase the confidence of investors. The Ministry of Industry and Trade is working to introduce a more harmonized wind power price to ensure fairness between renewable energy sources. in the renewable energy field. The approval process should be simplified, as well.